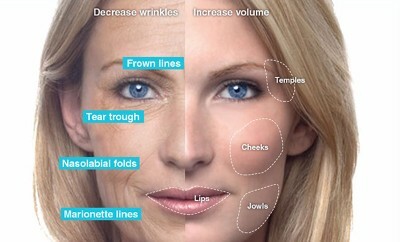 Botox generically known as botulinum toxin, is a protein that can be extracted from a natural source. It acts as a muscle relaxant which counters dynamic wrinkles, including those produced from facial expression like smiling. After receiving treatment, the problem will gradually fade away, and the result would be most visible after 2 to 3 weeks. 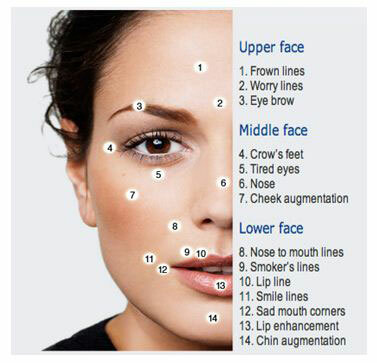 In addition, Botox can be used to treat square jaw. Injection of Botox into the mandibular muscle can flatten the lower half of the face, slimming the facial shape for up to 4 months. 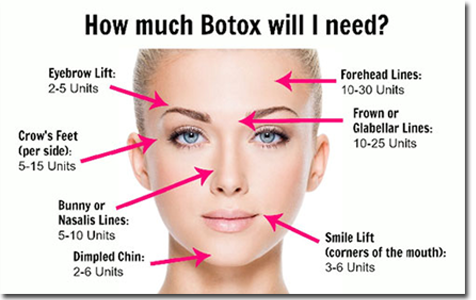 What you do after a Botox treatment? Immediately following a Botox treatment, it is recommended to not lie down, nor massage the treated area, for up to 4 hours after the injections have taken place (you want to allow the Botox to permeate the exact areas it was injected into).